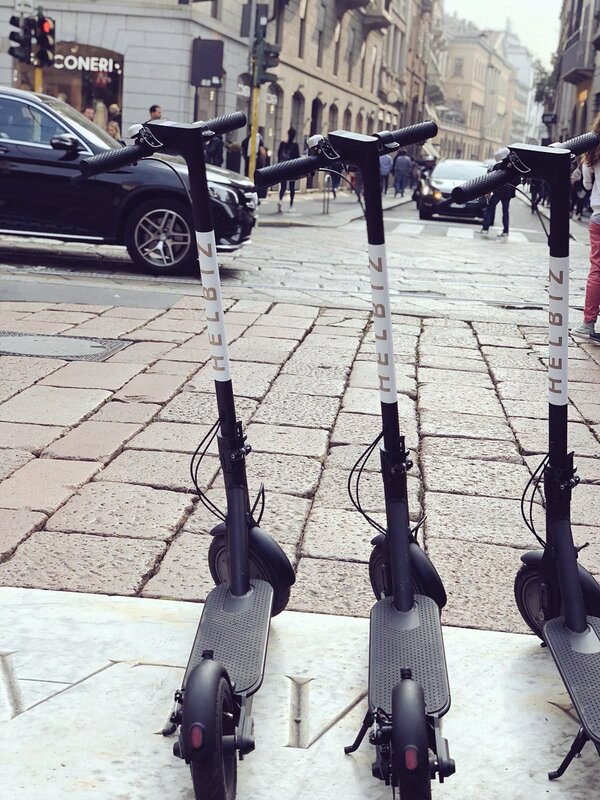 Salvatore Palella on Twitter: "Milan are you ready? 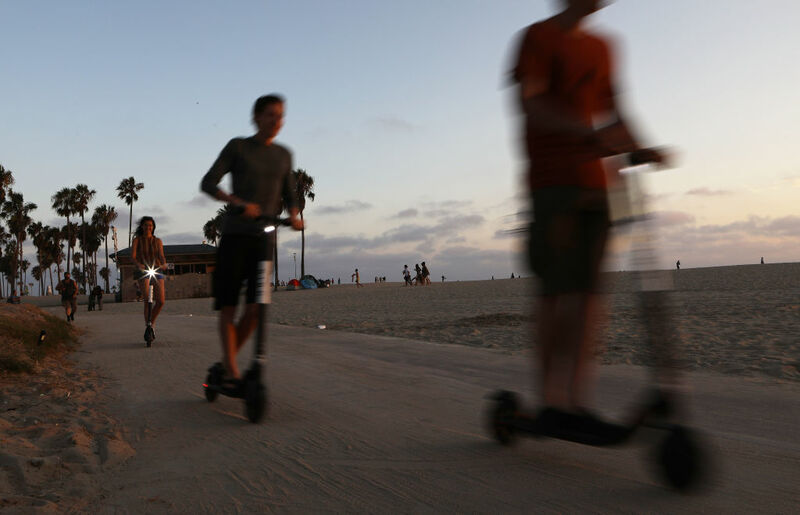 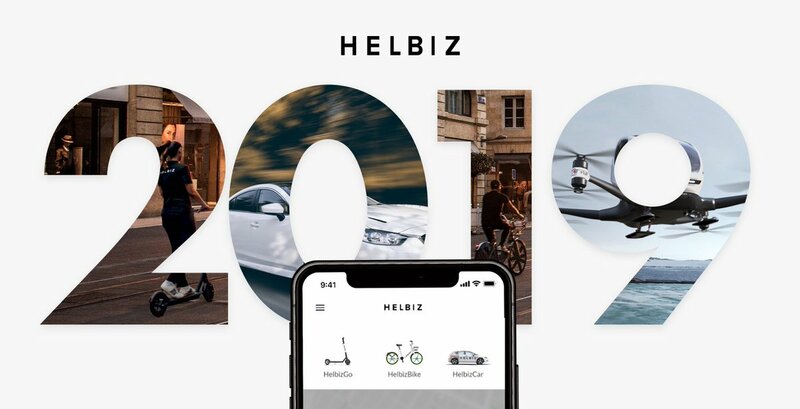 Less than 30 days until #HelbizGo is live on your streets! 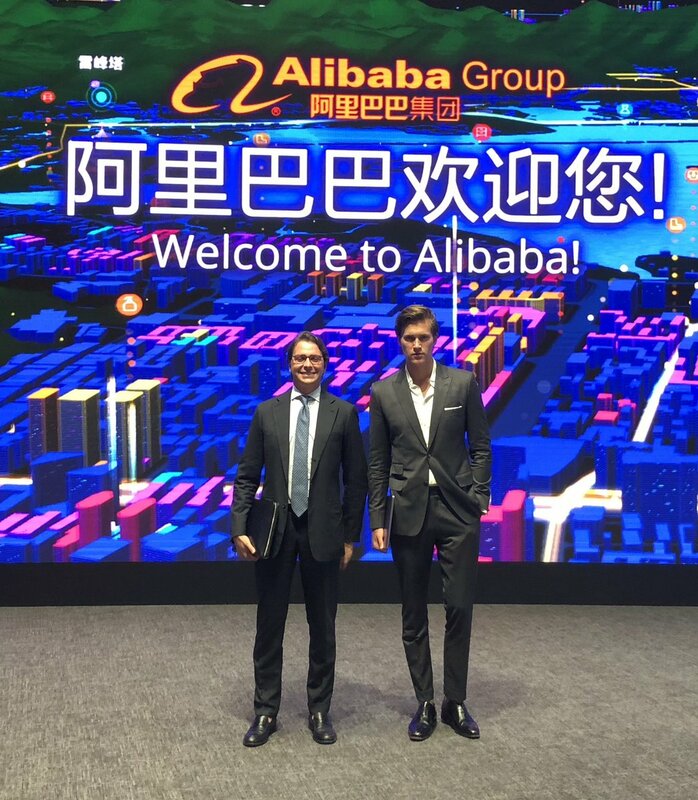 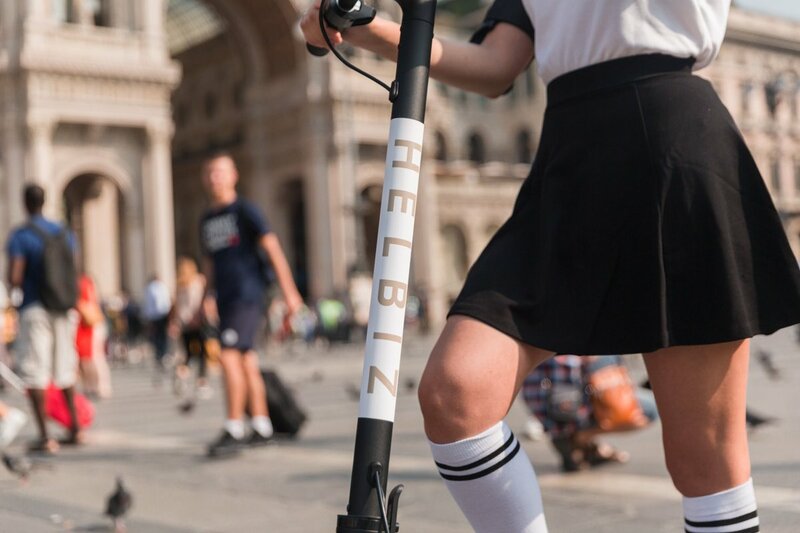 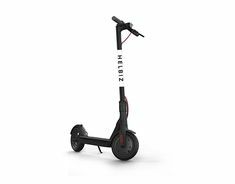 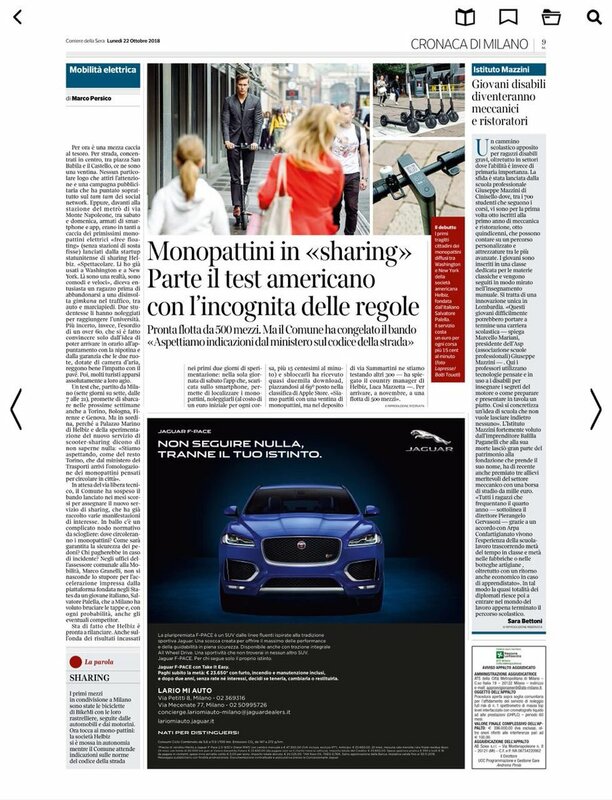 #Helbiz #Milan… "
Behind the #helbiz brand a new model business started together with a new mobility service and a new customer experience #HelbizGO. 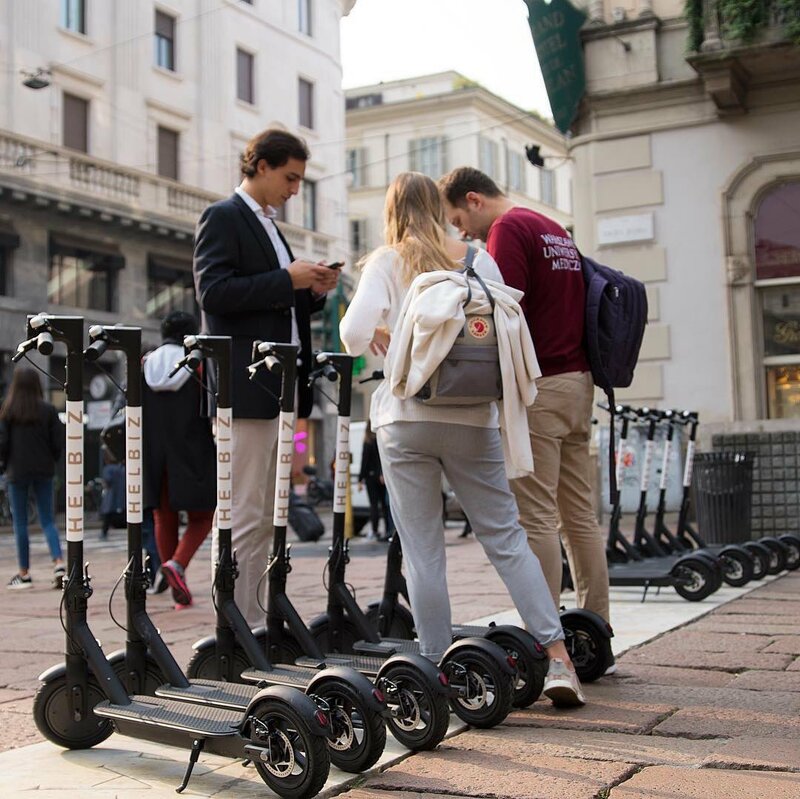 This is how adults get fun and get on time to meetings in Milan! 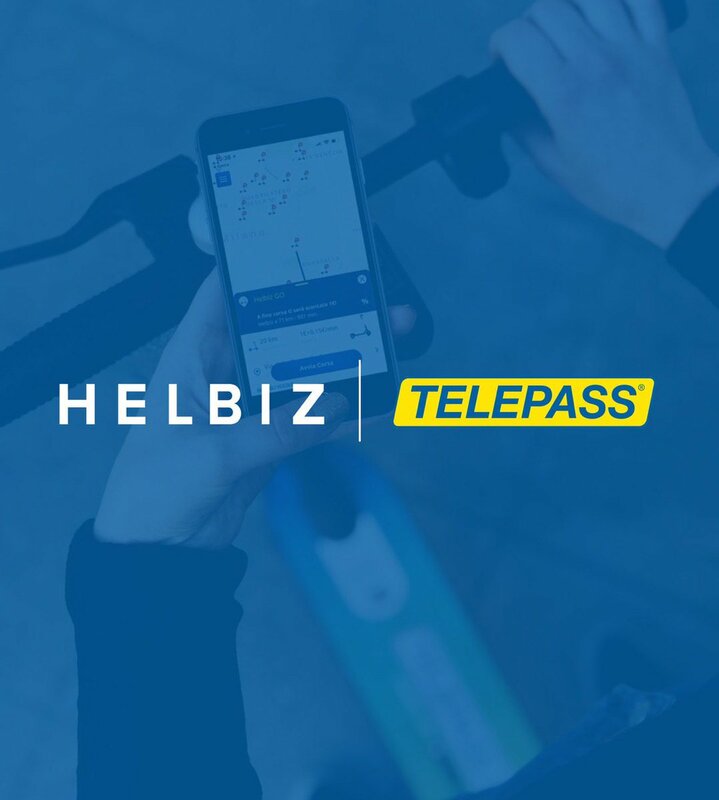 #HelbizGo soon in #Milan. 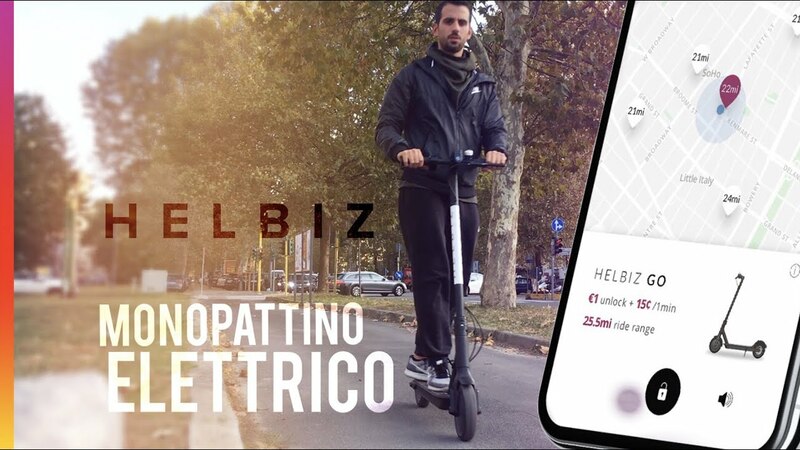 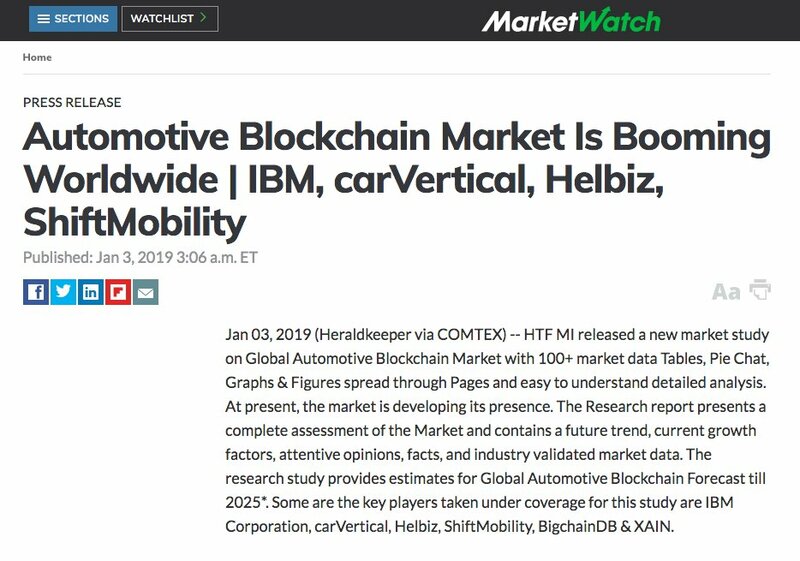 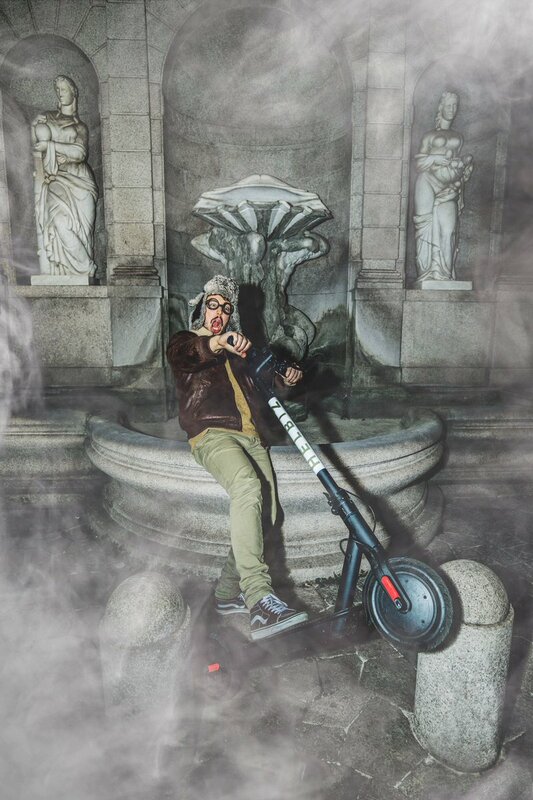 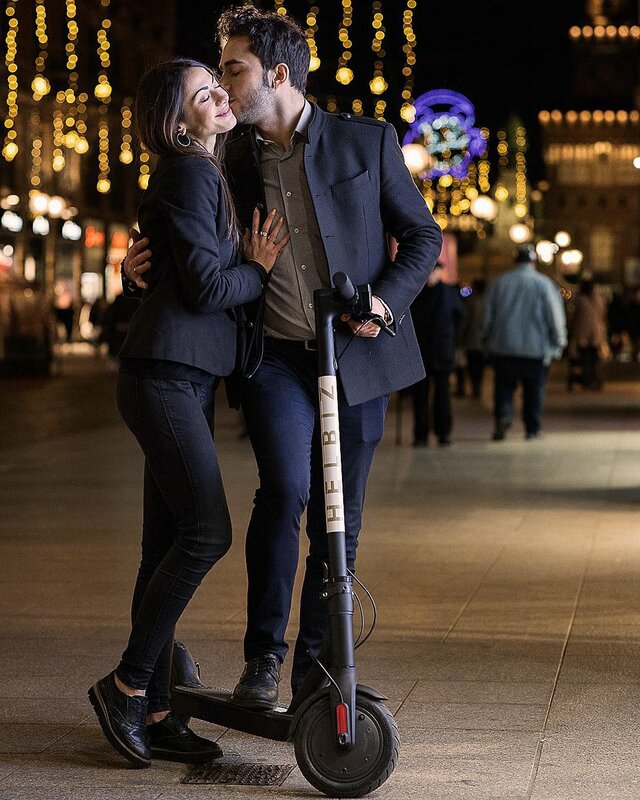 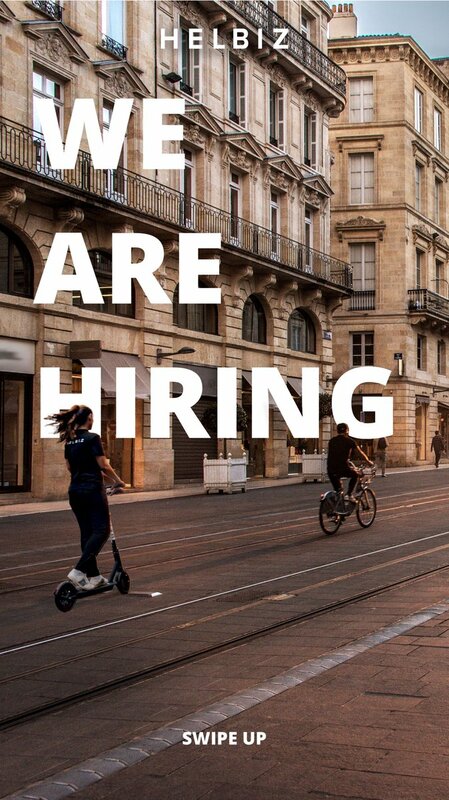 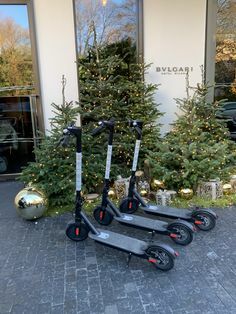 #Helbiz @helbizofficial 🛴 🇮🇹… https://t .co/vQiWpg9CI6"
Helbiz on Twitter: "#Milano Are you ready?? 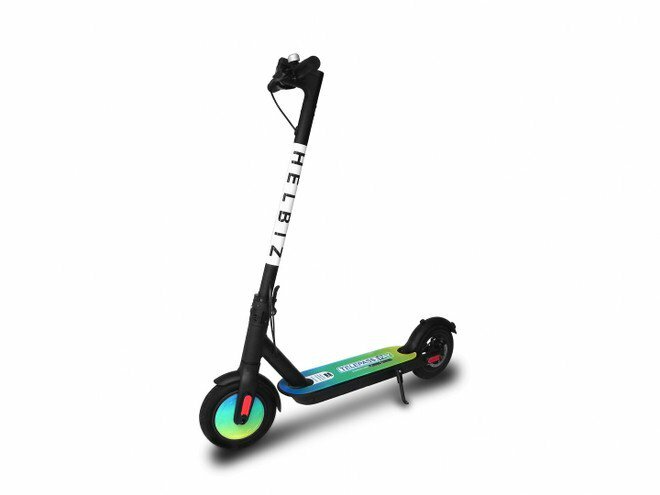 #HelbizGO soon in #Milan #Helbiz 🇮🇹… "
Helbiz ♥ Italy Helbiz ♥ Milan And you, who do you love? 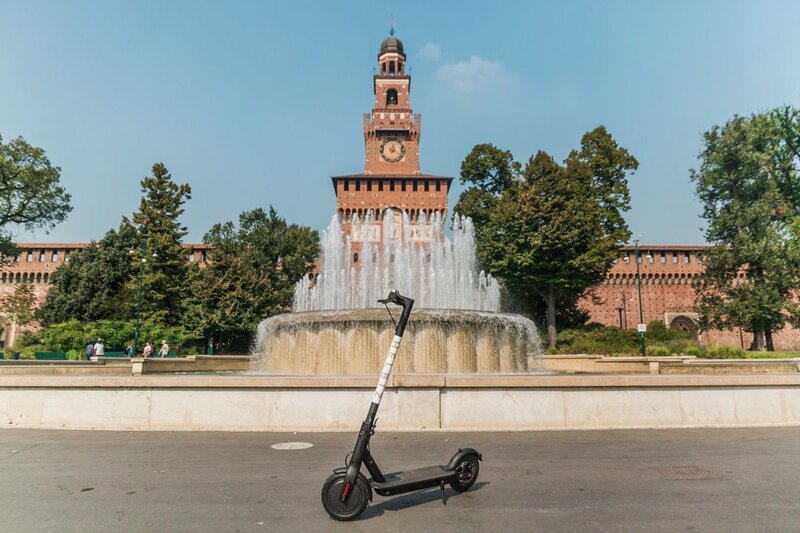 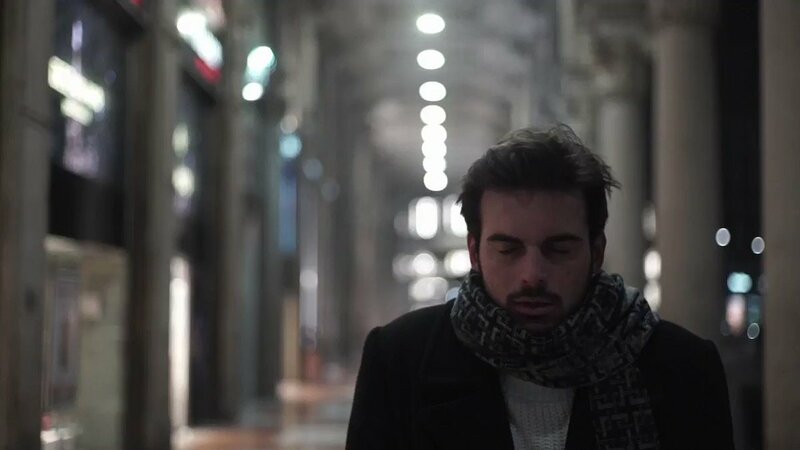 15.000 Biciclette per sostenere la visione di @BeppeSala e collegare le periferie di Milano.